Provide access, at no additional usage charge, to proven and compliant documents such as DVIRs, driver applications, background checks, etc. NTCI offers an online driver application that can be customized to meet certain client-specific requirements. 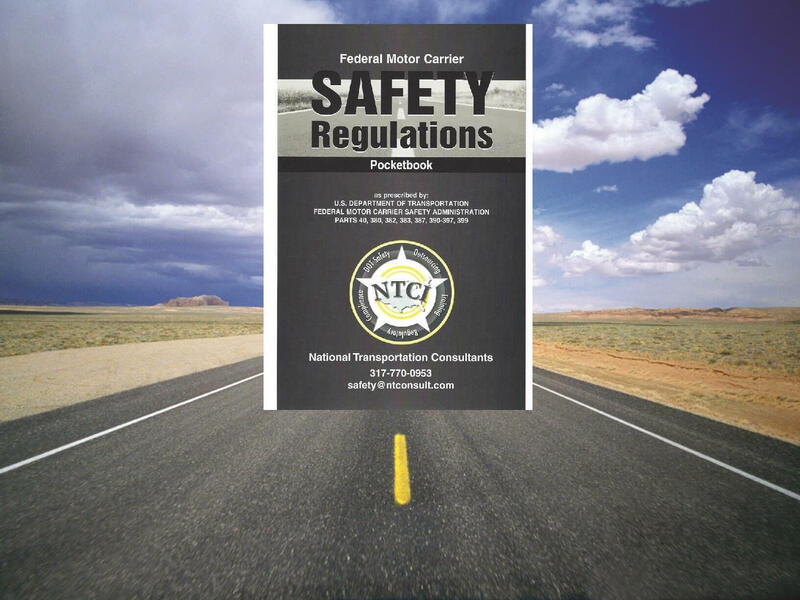 This allows for a streamlined driver onboarding process and helps to ensure the creation of compliant driver qualification files from the beginning. The online application is available through a secure website and is compatible with a variety of devices to ensure ease of access. It is integrated with our Online Driver Management Tools, but is separated as an optional service to provide flexible solutions for our clients. We use an integrated Driver Vehicle Inspection Report (DVIR) process that has an inherent feedback loop for compliance auditing. The system allows the driver to use a smartphone or tablet to conduct the DVIR and note any defects that require repair. The driver can make notes and/or attach pictures of the defect for maintenance. The system collects the required document approvals required under the FMCSR. (1. Driver submitting the DVIR. 2. Maintenance completing the work noted on the DVIR. 3. Driver acknowledging completion of the maintenance items noted on the DVIR.) To that end, there is an audit trail to ensure that each DVIR is completed in a manner that is compliant with the FMCSR.